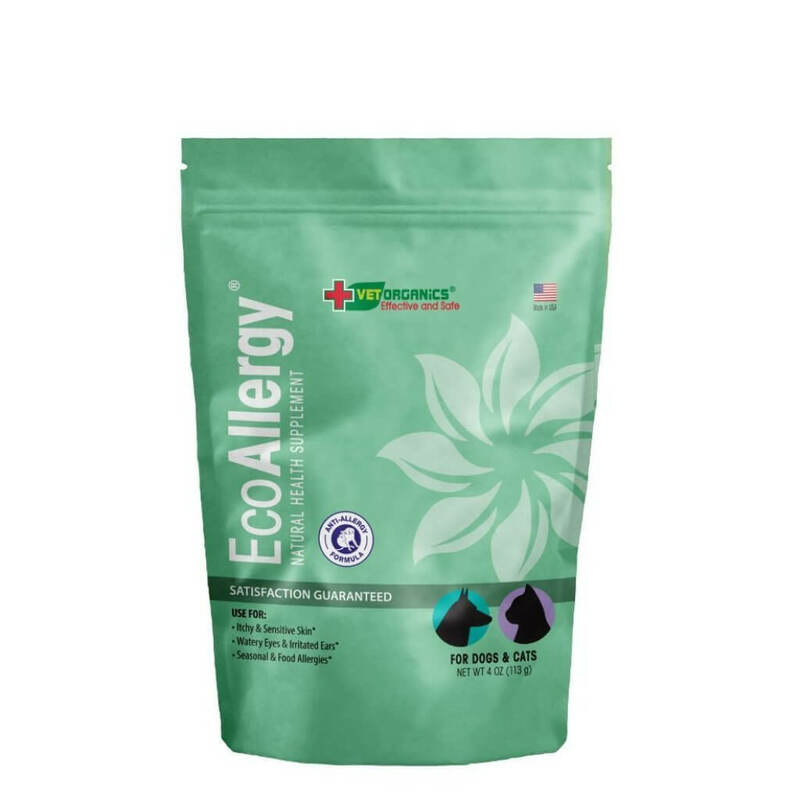 EcoAllergy™ is a powerful anti-allergy supplement formulated with safe, effective, natural ingredients that will boost your pet’s immune system to quickly clear itching, sneezing, coughing, and other allergy symptoms. Formulated to ease allergies & provide immune support for dogs & cats. 100% all natural and naturally derived ingredients. Powder supplement perfect for mixing into your pet’s food. 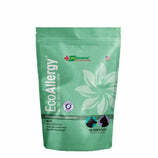 Effective against mild allergies and chronic, ongoing allergic irritation. Satisfaction Guaranteed – or your money back. Dogs and cats can end up suffering through allergies without relief because their symptoms often go unnoticed or undiagnosed. In fact, allergy symptoms are often treated with topicals and pills that don’t actually tackle the root problem – allergens that irritate and weaken our pet’s immune systems. Food Sensitivities, especially from fillers and commercial brand foods. Grasses, molds, pollen, dust and other environmental irritants. Mites are common and can thrive on pets with weakened immune systems. Allergies can be distracting, painful, even debilitating. 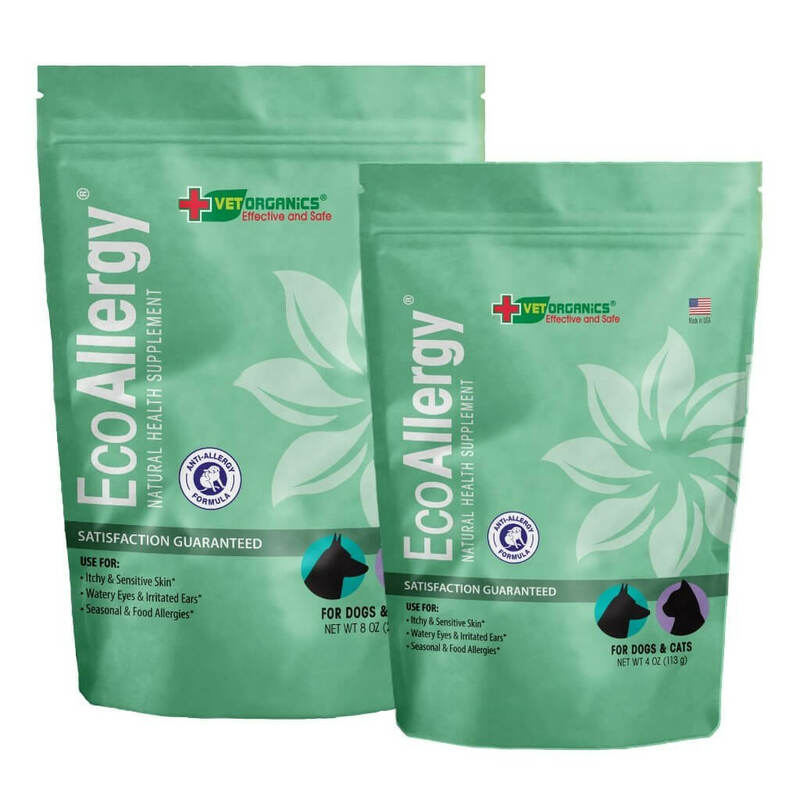 Whether year-round or seasonal, environmental or a suspected food sensitivity, EcoAllergy can help dogs and cats who are suffering. Does your cat or dog suffer from any of the following symptoms? 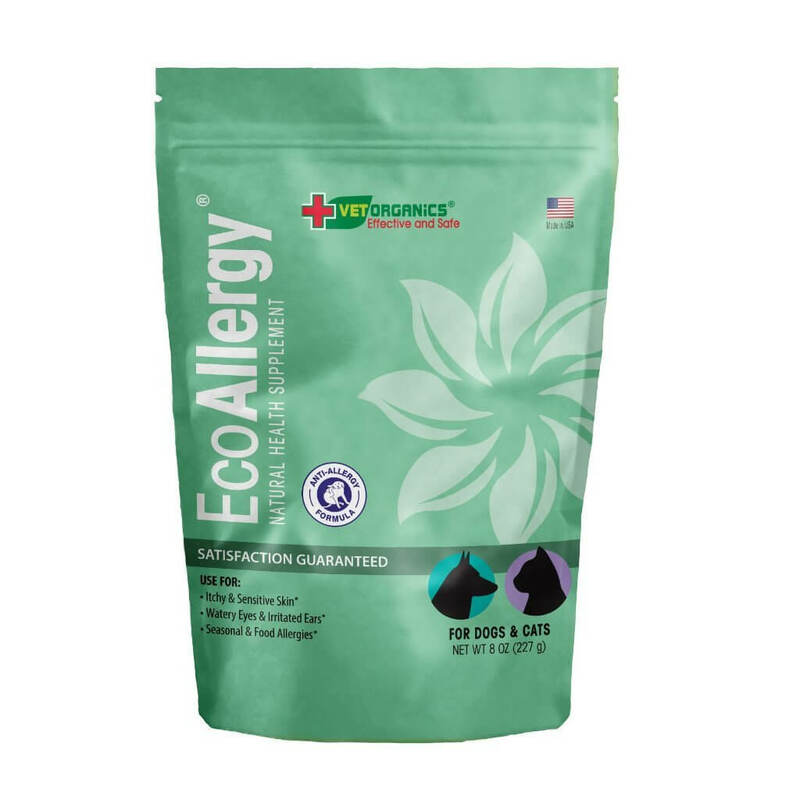 EcoAllergy is an all-natural powder supplement for dogs and cats that supports and enhances your pet’s immune system while soothing the stress and discomfort of symptoms. Commercial anti-allergy foods can be expensive and are often packed with fillers that can cause a myriad of other health issues over time. Antihistamines are a band-aid that can alleviate temporary symptoms, but they don’t help pets with chronic allergies. Steroid therapy is common, but steroids suppress immune systems – an important defense already weakened by allergens. That means our beloved pets are at risk of developing illnesses and infections. Antibiotics are also common, but they kill all types of bacteria, including good bacteria that help our pets with healthy digestion, and other important functions. Pills, topicals, sprays, and commercial foods are often expensive guesswork, and most require the added cost of vet visits. Many will leave our pets in a fog, decreasing performance and engagement. Or worse, they leave our precious pet’s at risk of other, sometimes more serious illnesses. EcoAllergy is a low cost, long-term, healthy solution for pet allergies. One of the best parts of EcoAllergy? It’s comes in a powdered supplement form. No more coaxing your dog or cat to take a pill. No more sticky peanut butter fingers or rolling cheese slices into balls to hide a pill. 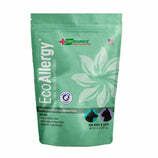 Simply sprinkle EcoAllergy onto your pet’s food once per day for a healthy, active, symptom and allergy-free pet. All Vet Organics products are manufactured in the USA, in an FDA-approved facility to ensure the best possible quality. 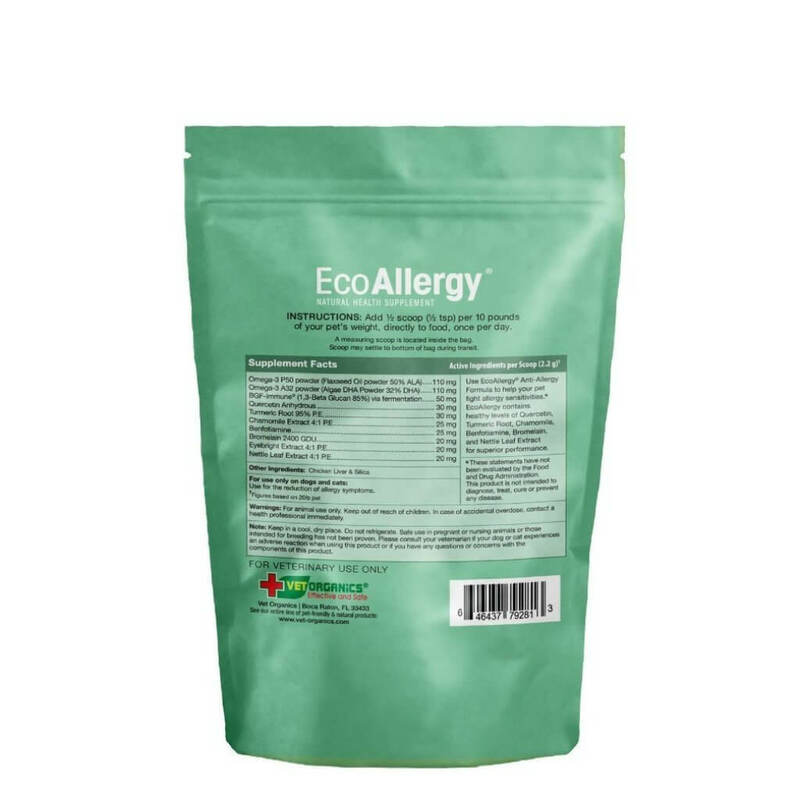 NOTE: EcoAllergy should only be used on pets 12 weeks and older - we do not recommend this product for puppies/kitties younger than 12 weeks. 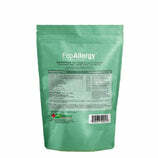 100% natural or naturally derived ingredients that ease allergies and support the immune system. 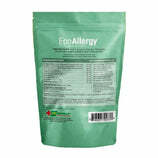 Helps with mild allergies up to chronic, ongoing allergic reactions. 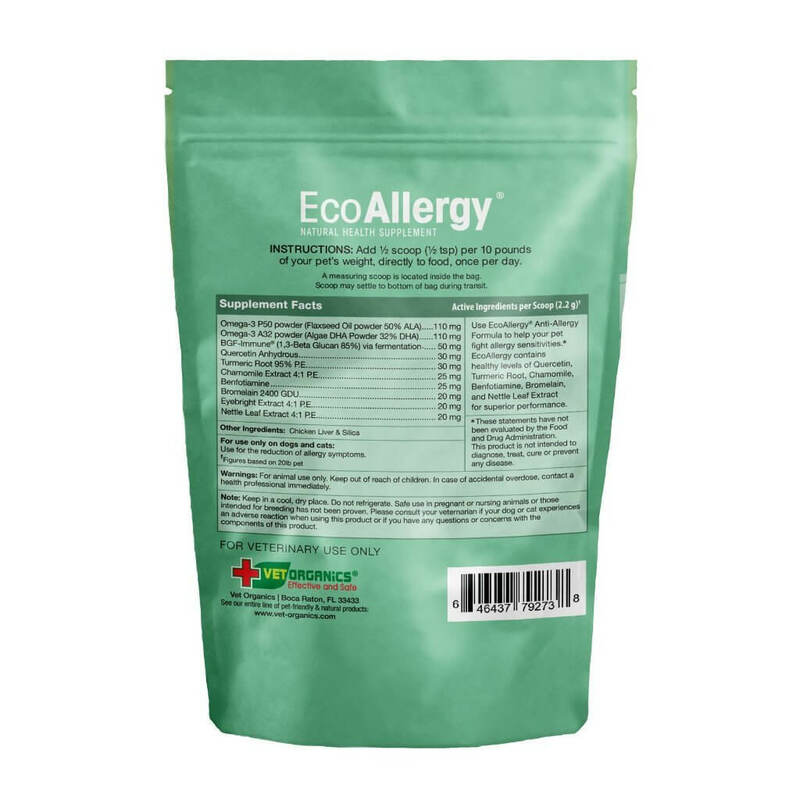 EcoAllergy™ Anti-Allergy Supplement for Dogs & Cats contains only natural and naturally derived ingredients which means that your pet is not ingesting any harmful chemicals and artificial preservatives. Our concentrated formula is quickly absorbed. Simply add half a scoop per 10 pounds of body weight to your pet’s food each day. Our herbal formula contains more than 6 natural extracts, along with the power of Omega 3's. Our naturally based ingredients have been carefully selected and dosed for their unique allergy-fighting properties. Not only is it packed with nutrients like copper, iron, niacin, phosphorus and zinc, it also tastes yummy! Eases inflammation due to allergies, and reduces itchy skin and dandruff. Like many fat supplements, it also promotes a shiny, healthy coat, and reduces shedding. A strong antioxidant with anti-allergy, antiviral, anti-inflammatory, and gastro-protective activity that helps prevent viral illness, stabilize cell membranes. 5. Turmeric Root 95% P.E. Promotes skin, circulatory, and digestive system health, fights inflammation and relieves pain. 6. Chamomile Extract 4:1 P.E. Chamomile delivers reliable antispasmodic, carminative, and mild sedative effects to the digestive system. This makes it useful in cases of indigestion, gas, or vomiting. It can be used during episodes of hyper-excitability in your pet. Benfotiamine works to provide nutritional support for your pet’s neurological system. 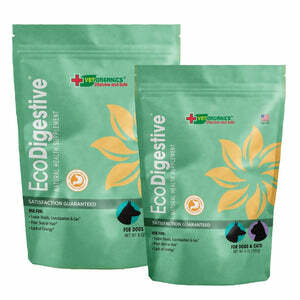 It also assists to keep your dog or cat’s glucose metabolism within the normal range. Your cat or dog may be deficient in Vitamin B1. Bromelain works as an anti-inflammatory that digests proteins and promotes plasmin. It contributes to healthy tissue in your dog. Bromelain comes from the pineapple plant and is a natural way to help your dog through a multitude of inflammatory ailments. 9. Eyebright Extract 4:1 P.E. Eyebright has mild antimicrobial (antiseptic), anti-inflammatory, and astringent properties. As the name suggests, it appears to have a special effect on the eyes of both dogs and cats. Veterinary herbalists commonly prescribe eyebright for treating inflammatory conditions of the eye, particularly conjunctivitis (inflammation of the mucous membrane surrounding the eye). 10. Nettle Leaf Extract 4:1 P.E. Nettle (aka stinging nettle) is nutritive and rich in protein, vitamins A, C, K, B complex, as well as minerals such as calcium, phosphorus, iron, magnesium, and potassium. The herb nourishes the body and balances the liver, glands, and nervous system. Nettle is also an antihistamine, and can therefore be useful for dogs with seasonal allergies. Add 1/2 scoop per 10 pounds of your pet’s weight directly to food once per day.